It’s not really a secret. 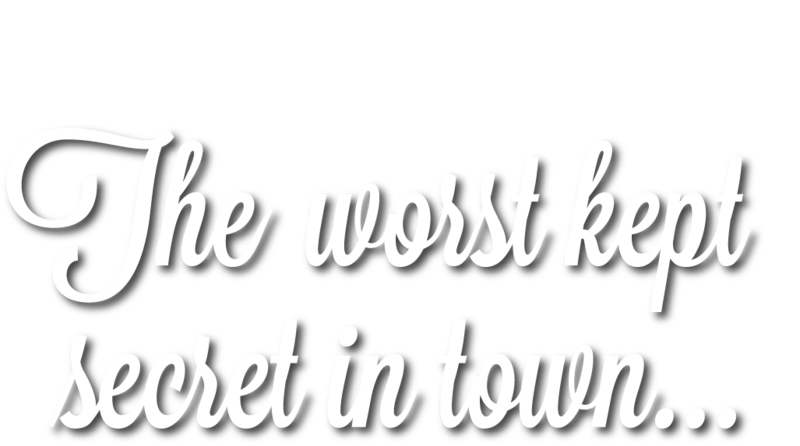 In fact we’re the worst kept secret in town. Housekeeping! That’s what we do. And we love doing it. Our team of experienced housekeepers will come to you with all the necessary materials, products and equipment when requested and they will make your home sparkle! We can provide and manage all of your weekly housekeeping. As well as cleaning throughout your home, this can include changing your bedding, putting the washing on, doing the ironing and any other tasks you may need help with. Our housekeepers are flexible with the service once they’re in your property, so we can tailor make your visit. We aim to make your domestic time as care free as possible! We mainly operate in the BH13 and BH14 areas, although we like to be as flexible as we can, so even if you live outside of these areas, please do get in touch and we’d be delighted to discuss your requirements. Give us a call and get your Secret Housewife started. We won’t tell anyone. Shhhh…….